Received an order from PAA today. 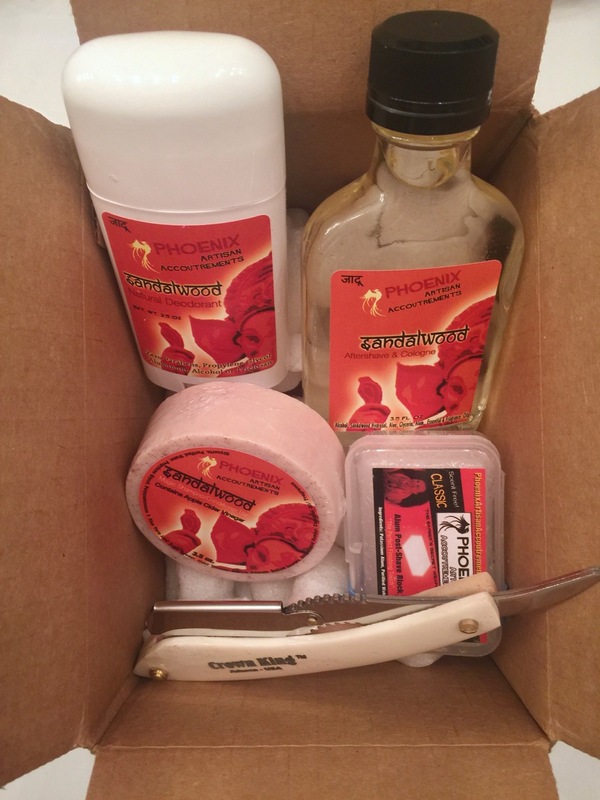 Purchased a Crown King Shavette with bone scales, PAA Sandalwood Deodorant, PAA Sandalwood Aftershave, PAA Sandalwood Shampoo / Conditioner Soap, and a new PAA Alum Block. 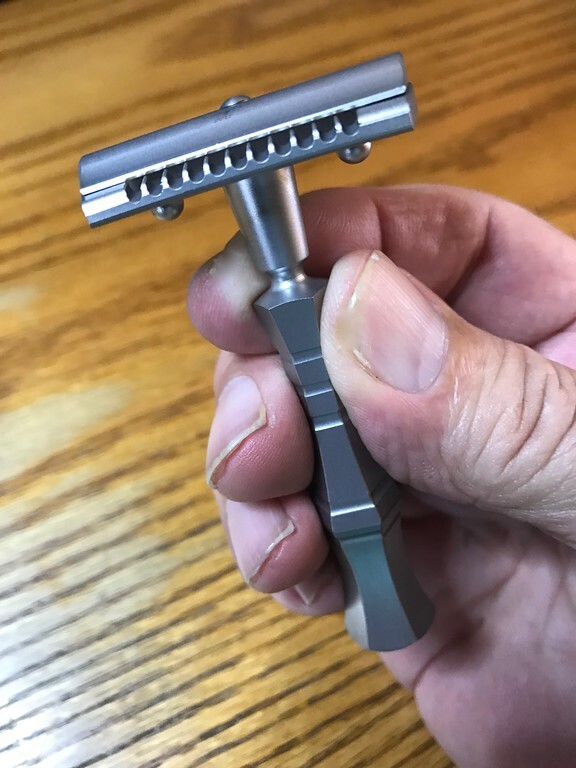 I am a bit nervous with the Shavette since I have never used an SR or Shavette before. I will probably wait until the weekend to try it when I am less rushed an have the time to experiment! Everything looks and smells great. It is always great to try new stuff. (02-10-2017, 04:18 AM)Optometrist Wrote: Outstanding customer service as always from Mark, this CH2 Manchurian in Sapphire was only ordered mid afternoon, yesterday. I thought it had missed the post, so shocked to see it here already. Photographs don't do this handle any justice. It's stunning. 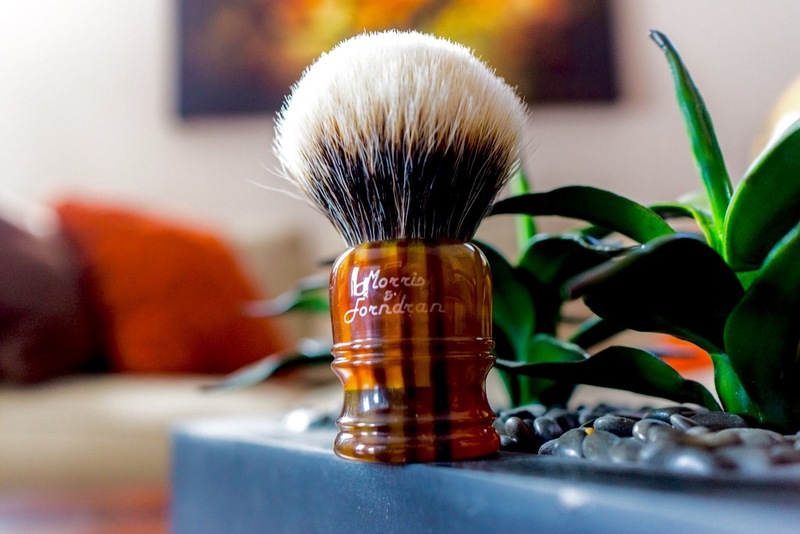 Thank you, Mike, and a gorgeous tortoiseshell M&F I've just seen, to be heading your way, very soon. Enjoy. 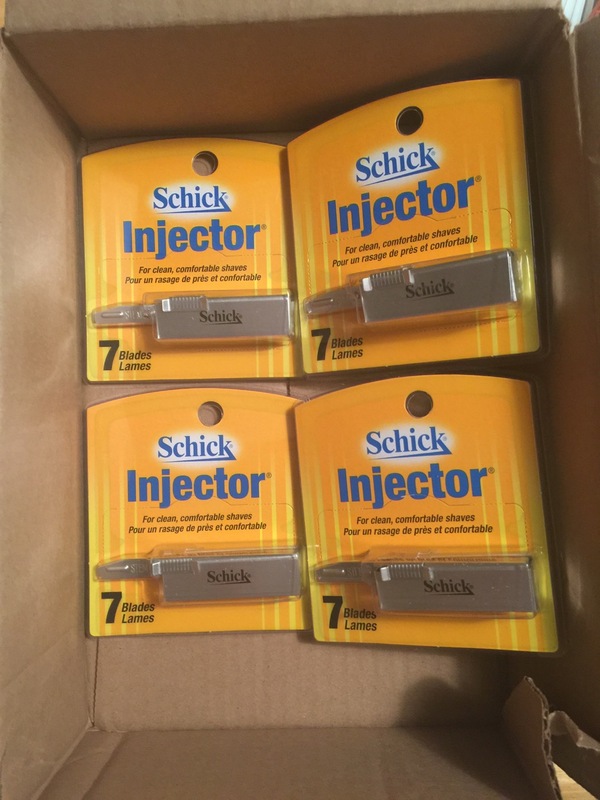 Received some injector blades today for a Schick I bought this last Sunday at the antique store. I will give it a spin tomorrow. My first injector! A couple of Spanish Artisan (Elena) soaps, gifted to me by my good friend, Luis. Dama de Noche has a slightly more feminine scent than Manuel's version. Coco has a similar scent to the Coco brown that Manuel made 5 years or so, ago. Not pictured is also a Timeless Scalloped 0.68 that Luis has loaned me to try. You're the best, my friend. 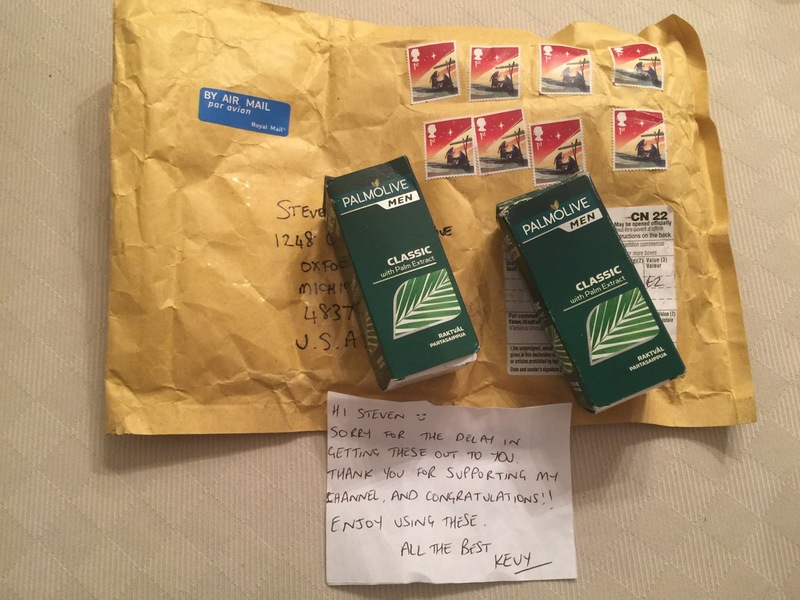 Today I received 2 Palmolive Shave Sticks as a give away from Kevy Shaves on YouTube to celebrate his 2,000 subscriber milestone. Very kind of him and I wish him well. 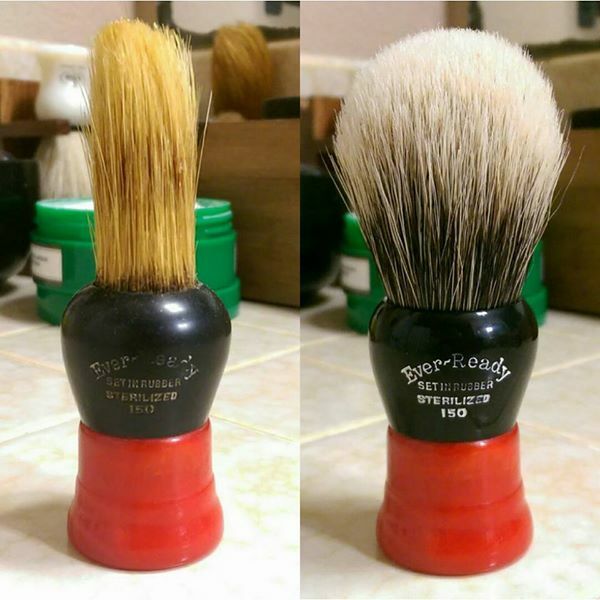 If you haven't watched his videos, you should check him out as he helps promote the brotherhood of our shaving hobby. Nice! I love Kevy shaves! Oh well, here's what I received yesterday. 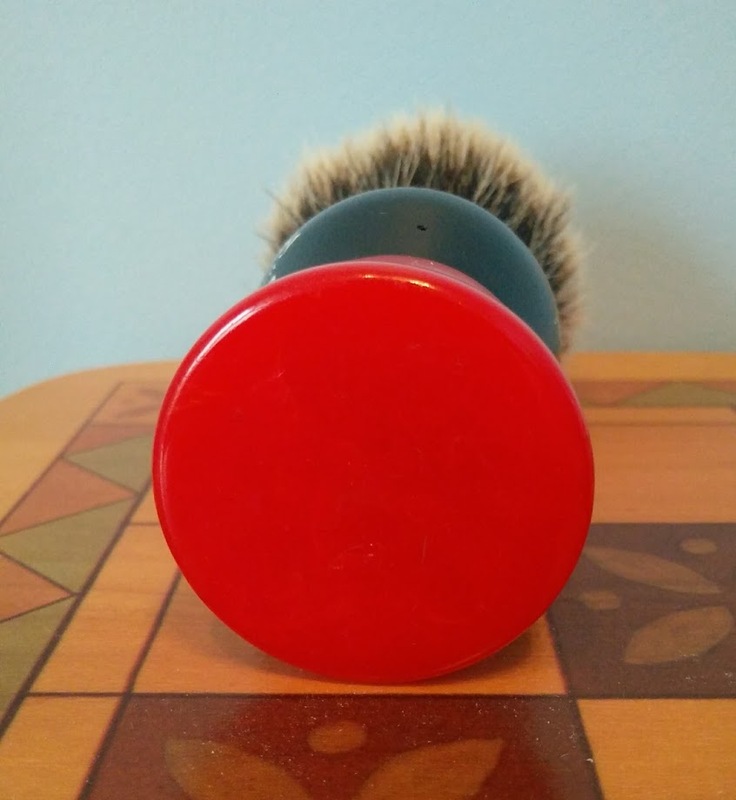 Mail call! 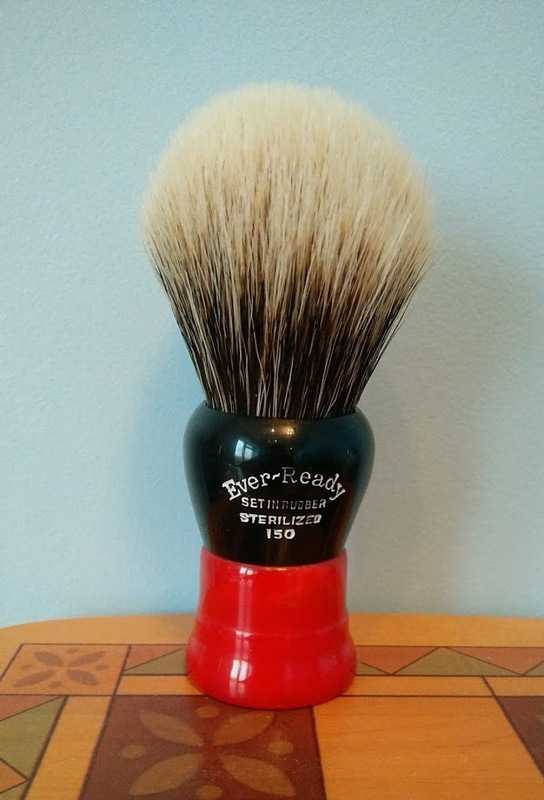 Received a very nice restoration Ever-ready 150 brush today. 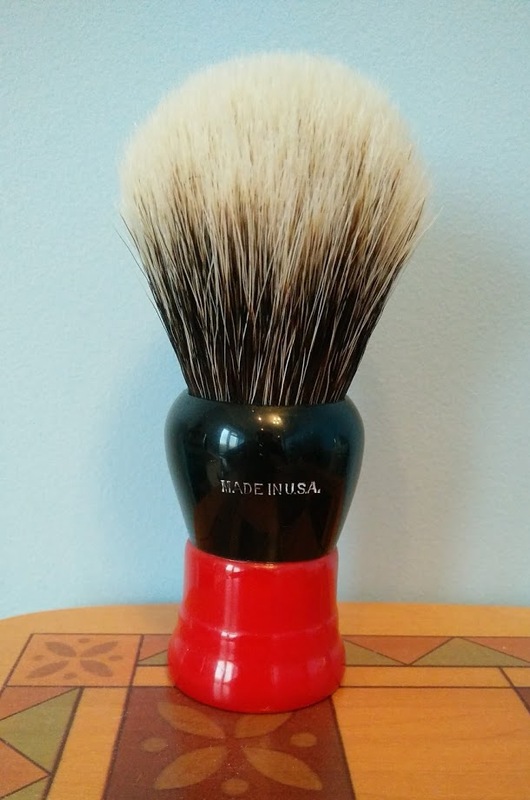 Handle was over-bored to accept a 26mm Virginia Sheng 2 band knot set at 50mm loft. Gave it a quick palm wash with some arko to get rid of the funk and it looks like it might develop gel tips. Very happy. 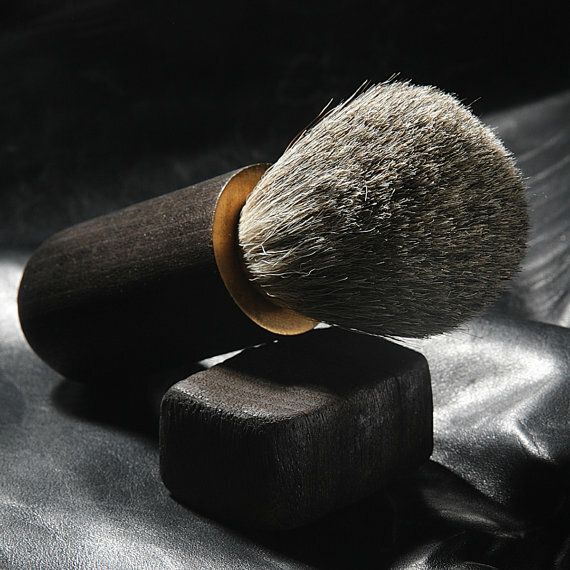 Floris No.89 shaving cream. I've tried the soap in both tallow and veggie, along with the other soap scents, and all have irritated my skin. After the recent thread about the cream, I thought I'd give it a go.